Magnificent Château in part from the 15th Century. Separate renovated ancient hunting lodge. With extensive land and swimming pool. 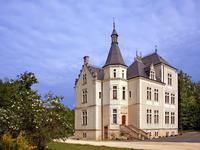 A stunning Château set in extensive land of 80 hectares plus a 4 hectare lake. The Château . . . Truly exceptional property giving a business opportunity in a beautiful setting in the . . . 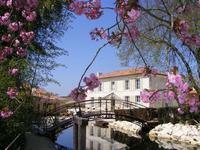 Exceptional holiday village with 15 gites , bar/restaurants, and aquatic area on 30 hectares of land. 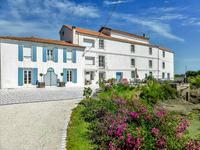 The holiday village is situated in a very well known historique village in the Black . . . In the Aude department, 15 mins. drive to Carcassonne, in the middle of the Cathars' country, . . . 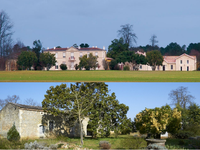 Exquisite property of 1800 m², ideal as a wedding venue, set in grounds of 80 000 m² with . . . The Restaurant has been established for more that 45 years. The current owners purchased in . . . 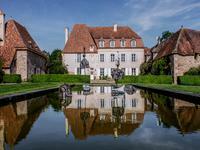 Built on the site of an old monastery and church dating from the 13th and 14th centuries, but . . . 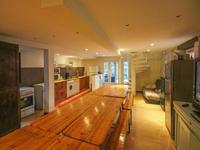 Built in 1971 and extensively renovated and modernised between 2000 and 2008, this is an . 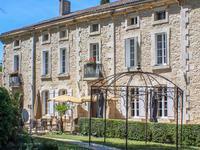 . .
Provence, Lourmarin, Superb Mansion, b&b charm and prestige, 9 bedrooms, pools. 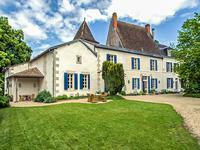 Stunning 18th century property 500 m2 of living space, set in 4 Ha of private parkland. . . . 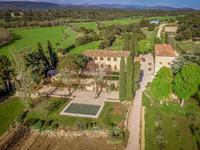 This property dates back from the XIV century and has been carefully restored, with . 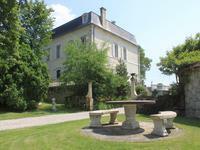 . .
Four star B&B with 13 rooms, 2 gîtes, large apartment, two houses and a beautiful old stable . . .
Grasse is a pretty little town on the French Riviera, located on the hills north of Cannes. . . . 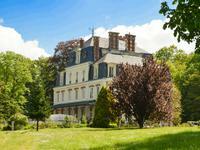 This beautiful 19th century Chateau has excellent transport links to Paris and Charles de . . . 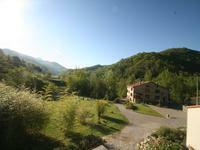 Exceptional property with 4 gites, land and pool just a few km from the beaches of Collioure. 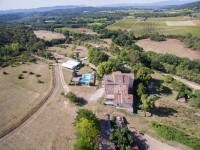 Spectacular property with gites and B&B suites, situated close to the coast, providing a . . .
For sale in Flumet: two chalets and large plot of land with development potential. Easy access to Espace Diamant ski area. 10 minutes from Megève. 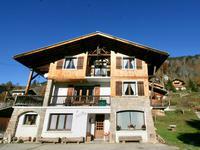 This impressive property holds two chalets and a mature garden with gorgeous views of Mont . 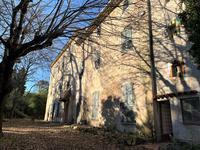 . .
Housing complex consisting of a maison de maître and 4 gites completely renovated and a reception room, all can accommodate more than 80 guests. 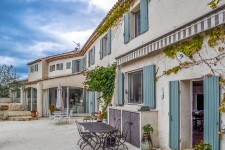 In a quiet and rural environment, this maison de maître has been entirely renovated, added by . . .
As seen on A New Life in the Sun! 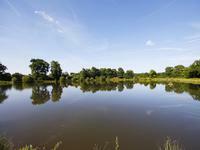 Stunning four house property set in over 36 acres of land with over 11 acres of Carp Fishing Lakes. This property is currently run as a fishing holiday destination with bookings up to 2020. . . . 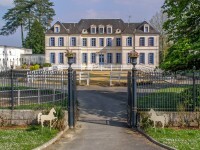 Built in 1985, renovated in 2012, this is a magnificent demeure in a very sought-after area . 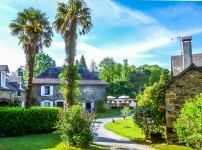 . .
Set in the gorgeous countryside between the Pyrénées and Pau, this absolutely stunning . 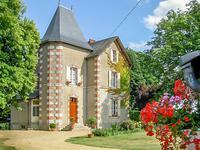 . .
Set in beautiful grounds, this old (16c) Mill has been tastefully renovated and is now an . . .
Domain in the heart of nature without being isolated, exceptional product with a strong commercial potential. Located in the peninsula of ARVERT, near ROYAN, a natural region located in . . . 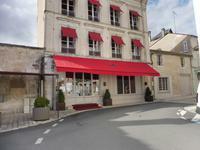 Exceptional quality stone chambres d'hotes, gite and apartment complex with Pool, fitness . . . This utterly charming country home, an eighteenth century manoir situated in its own . 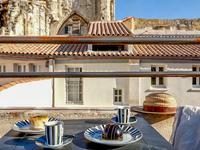 . .
With its Catalan mas in stone composed of six "gîtes de France", its recent house and its . . . Award-winning gîtes with proven track-record; impressive reviews, bespoke furnishings and . 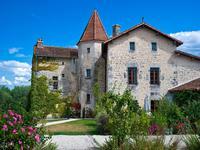 . .
A highly profitable and well managed gîte complex composed of a complex of 6 cottages, barns . . . 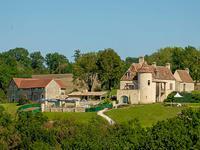 Exceptional estate for sale on the doorstep of Périgueux.